Asus will add 10,000 Zenfone 5 units in stock today for the hot selling phone on flipkart. Asus hasn’t mentioned the ratio of 8 GB and 16 GB units in this stock, but as assured that it will be adding more to stocks every week in order to cater to huge demand. Zenfone 5 started retailing on 10th July exclusively on flipkart but went out of stock very soon. The Zenfone 5 8 GB variant is available for 9,999 INR and the 16 GB variant is available for 12,499 INR. It’s a great value for money device and one of the best alternatives in this price range. Since Xiaomi Mi3 stock crisis won’t end any time soon users are opting for phones like Moto G and Zenfone 5 retailing in the same price range. Asus earlier announced that it managed to sell around 40,000 units in the first four day from its aggressively priced Zenfone series in India. Asus Zenfone 5 comes with a 10 point multi touch 5 inch HD IPS LCD display powered by Intel Atom Z2560 dual core chipset clocked at 1.6 GHz and aided by 2 GB RAM. Internal storage is 8 GB/ 16 GB and can be further expanded by another 64 GB using micro SD card support. Other features include 8 MP/ 2 MP rear-front camera, Dual SIM, Android 4.3 Jelly bean (upgradeable) and 2110 mAh battery. Thanks for the information. 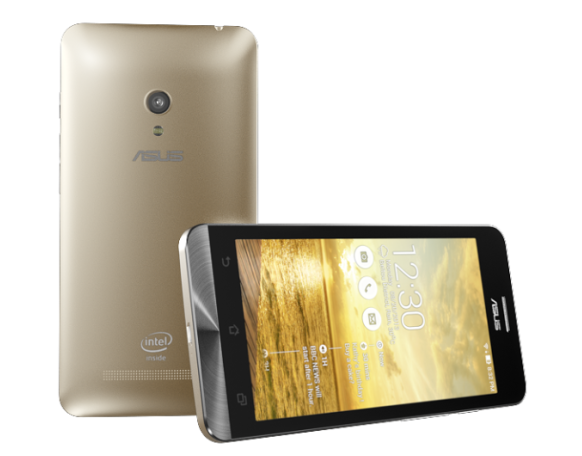 Initially ordered Zenfone5 with 16GB for Rs13,000/- (Gold Color). Thanks to your timely information, cancelled the 16GB ordered and ordered 8GB for Rs10,000/- (Black color)? Was my decision correct?? ?